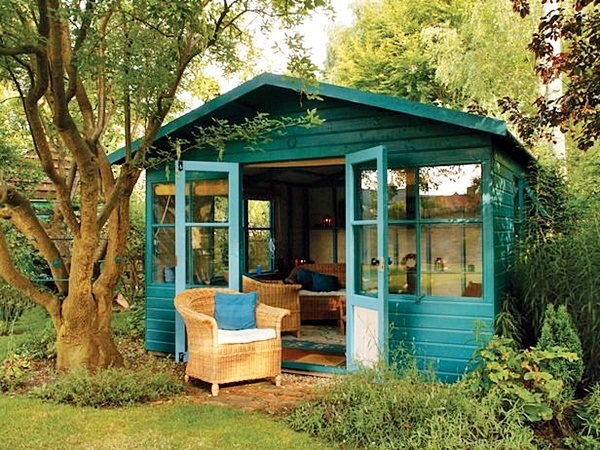 Is art an escape from reality for most of us? 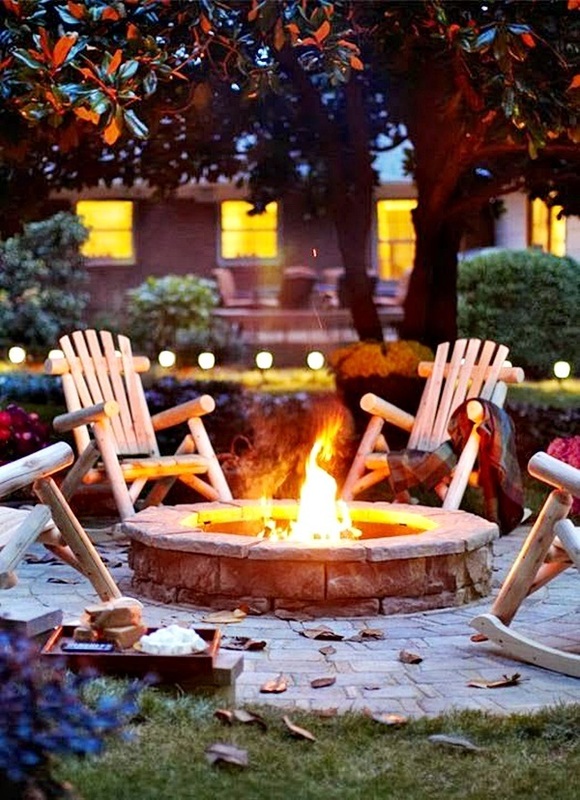 It could be the case for most of us, even if we are not aware of it. 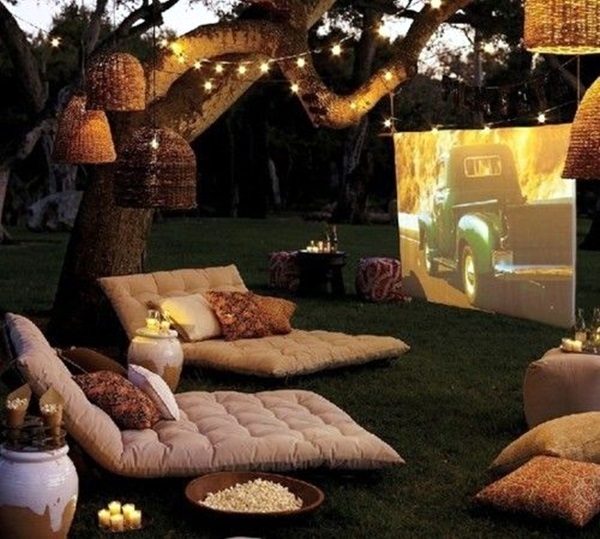 That is what probably draws us to art in one form or the other. 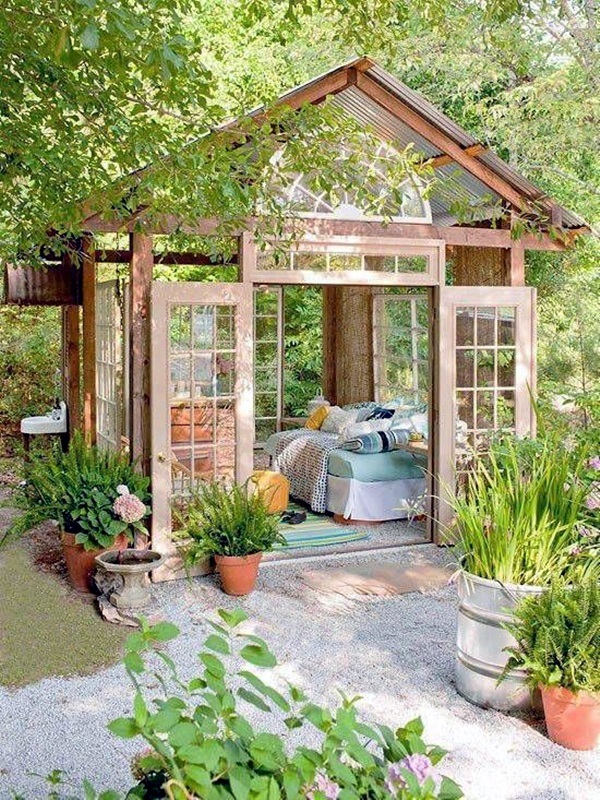 We all need that bit of space for us to escape from to get away from the pressures of daily life. 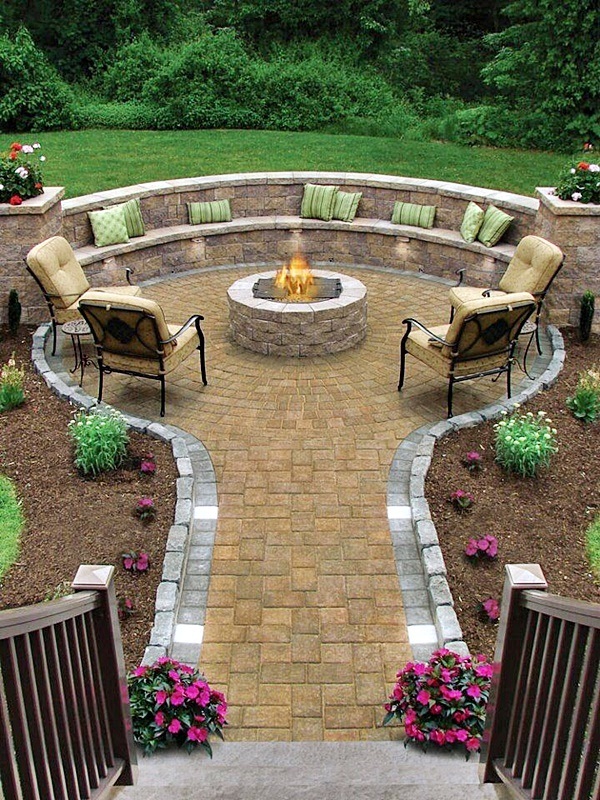 This could be either in your own home or in your backyard. 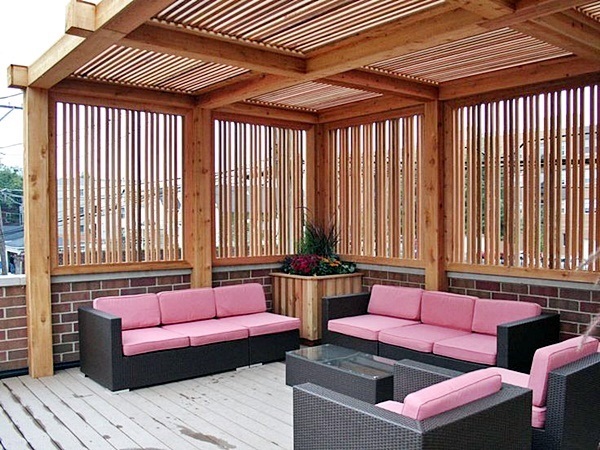 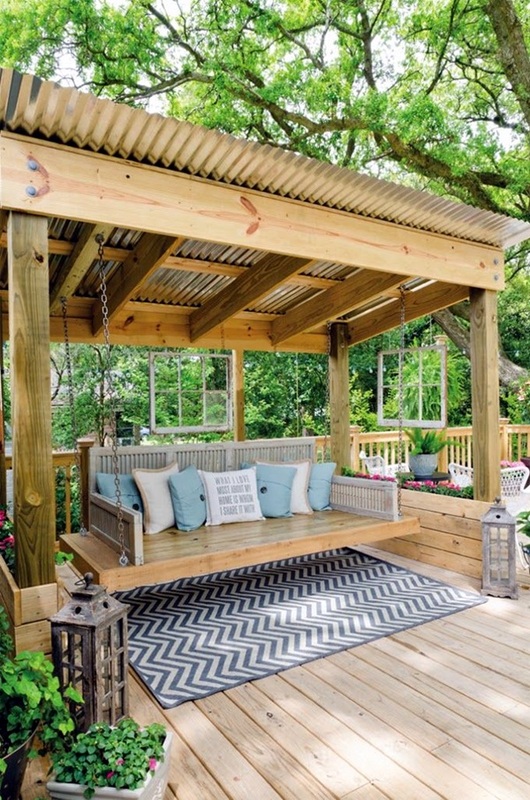 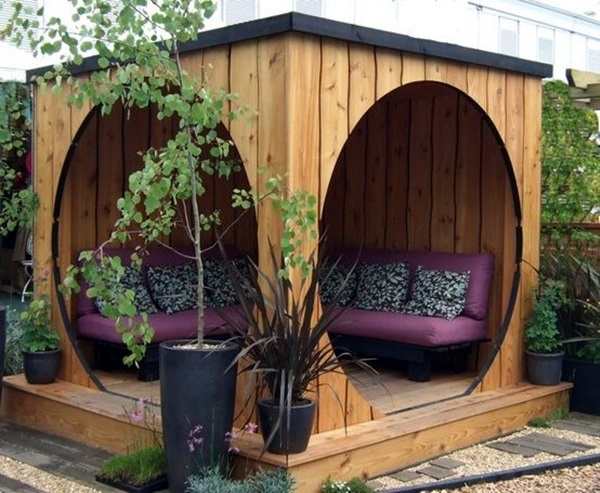 You can look at some of the dreamy backyard escape ideas for your home and create one of your own to take a break from humdrum routines of life. 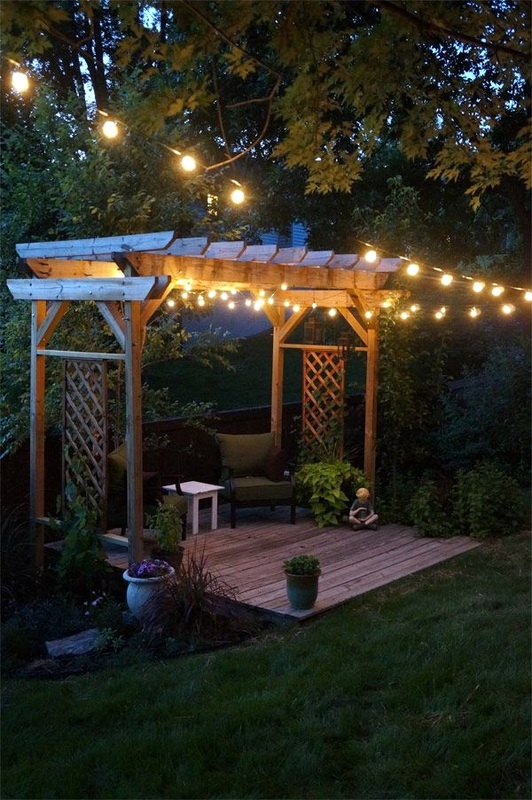 There are many charming garden lighting ideas to make your eve a moment that you can take ideas from to transform your backyard. 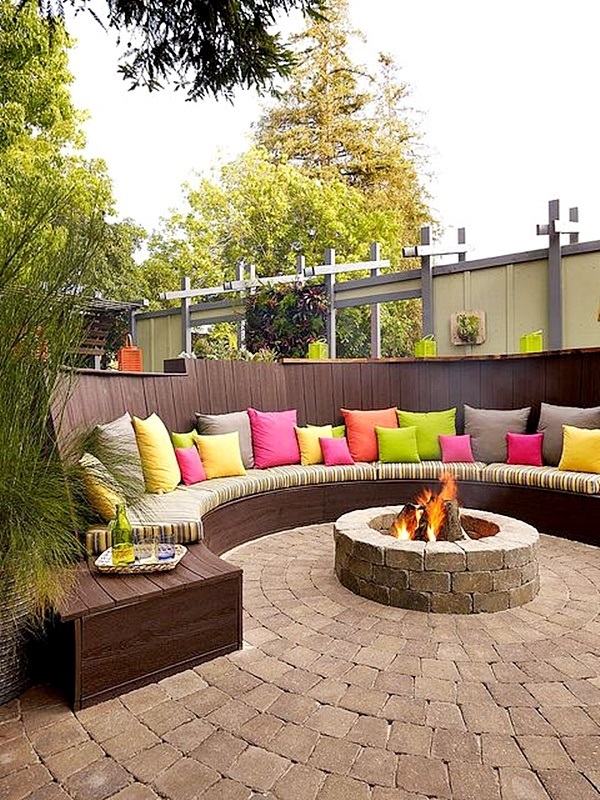 It does not even matter if you don’t have a big space at your disposal when it comes to backyard escape ideas for your home. 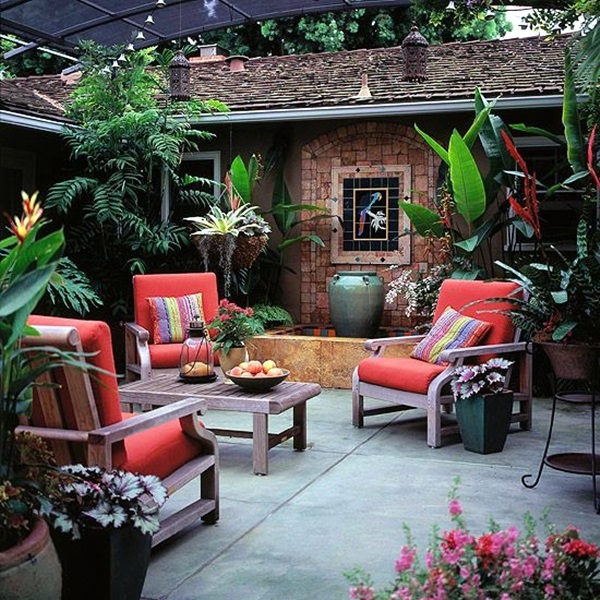 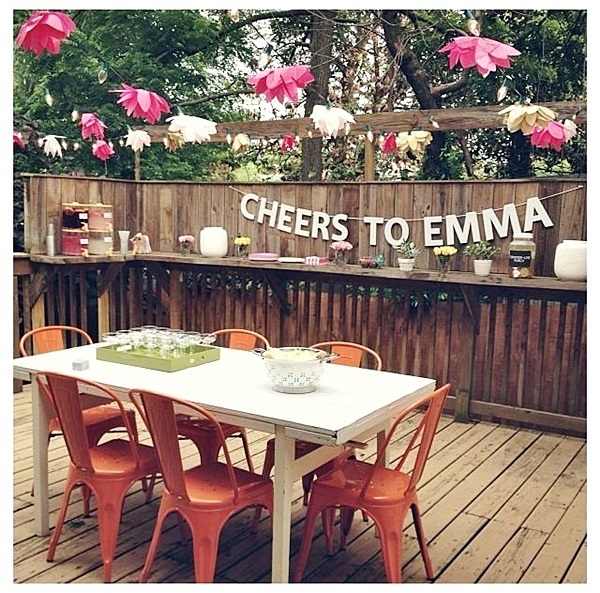 In fact, using creative garden fence decoration ideas, you can transform even limited space into something of a haven. 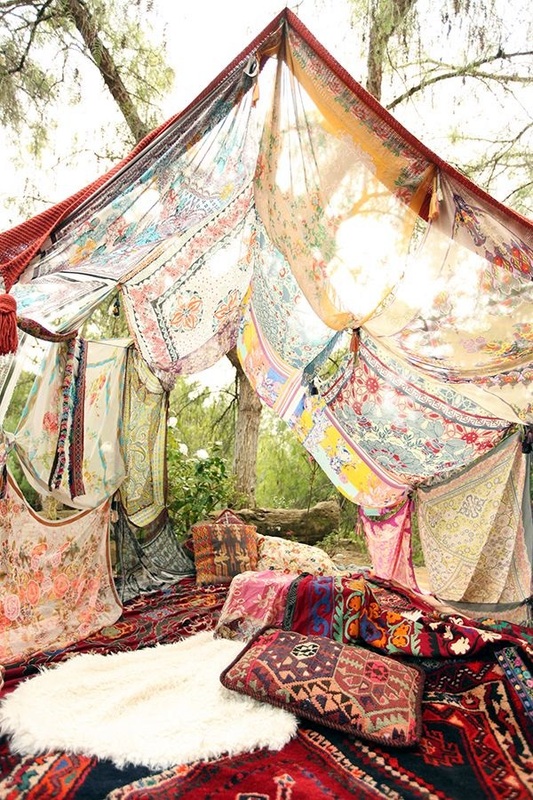 It does not matter how much space you have but rather what you do with it. 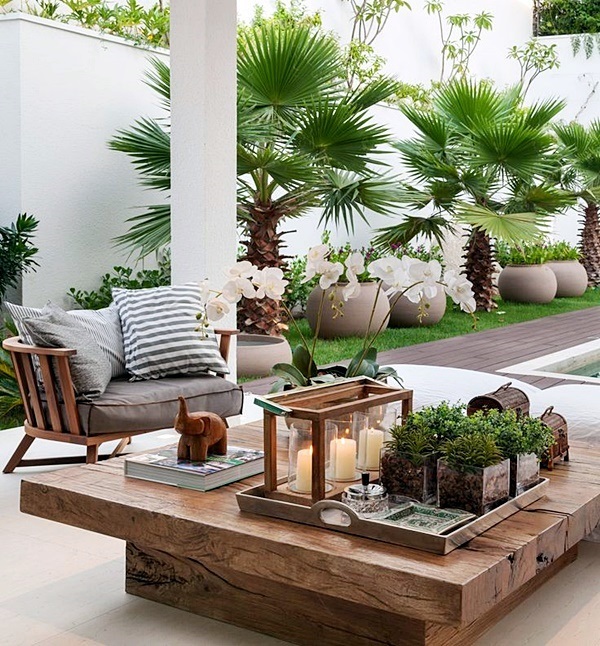 That is why even cool garden stair ideas for inspiration can also work. 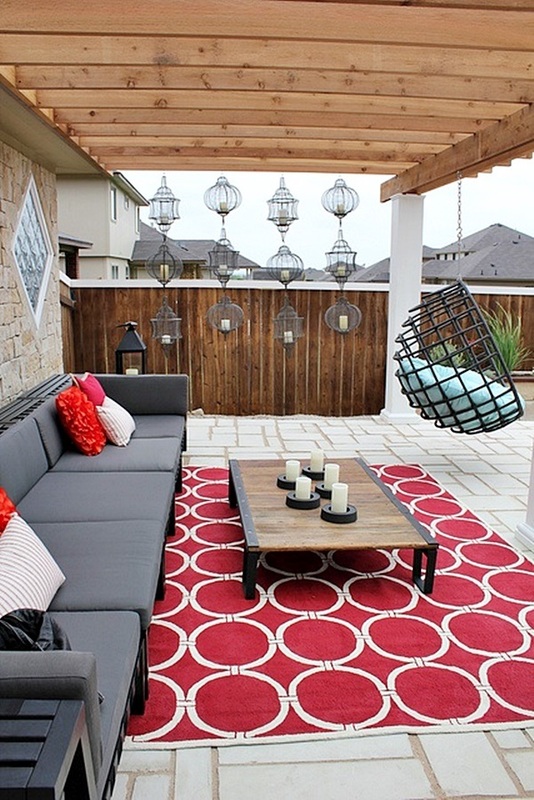 The swing set: The idea for the backyard somehow seems to call out for the swing idea, which has been a favorite since our childhood. 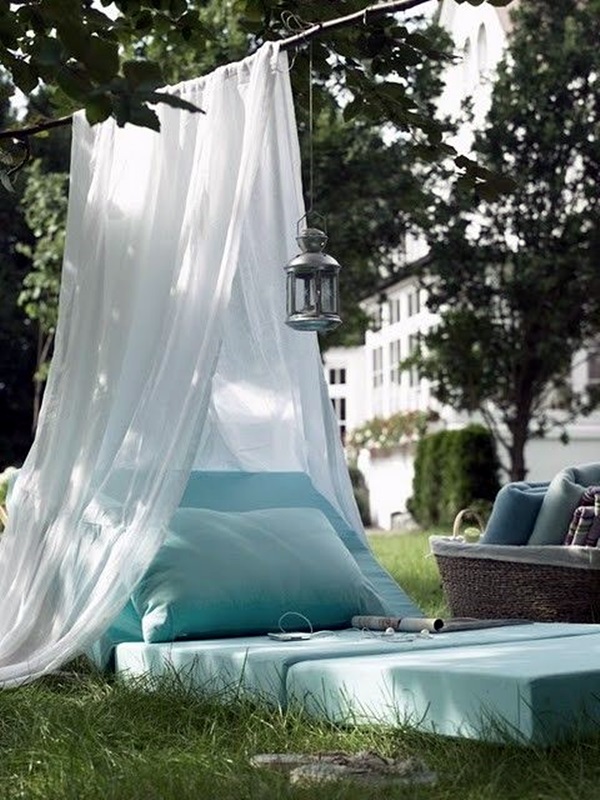 The idea of escaping to the backyard and sitting on a swing seat to enjoy the swinging movement at leisure will make the stress of a working day and all responsibilities seem lighter and somehow more bearable. 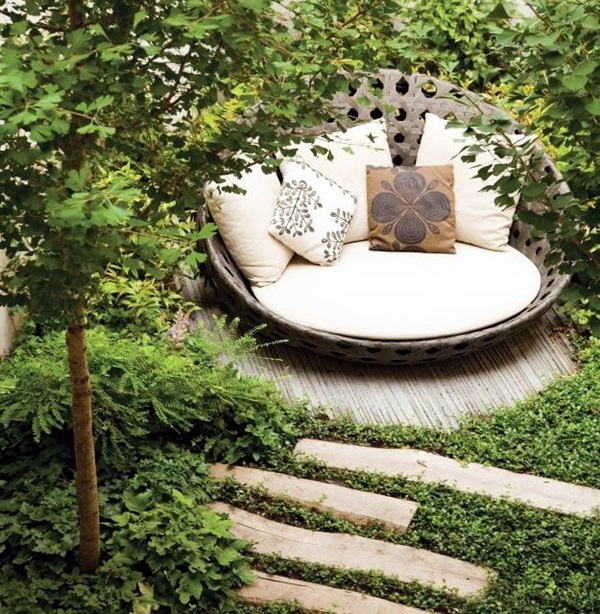 The one thing that you have to consider is whether you want a single seat swing or one that seats more people and the kind of swing you want. 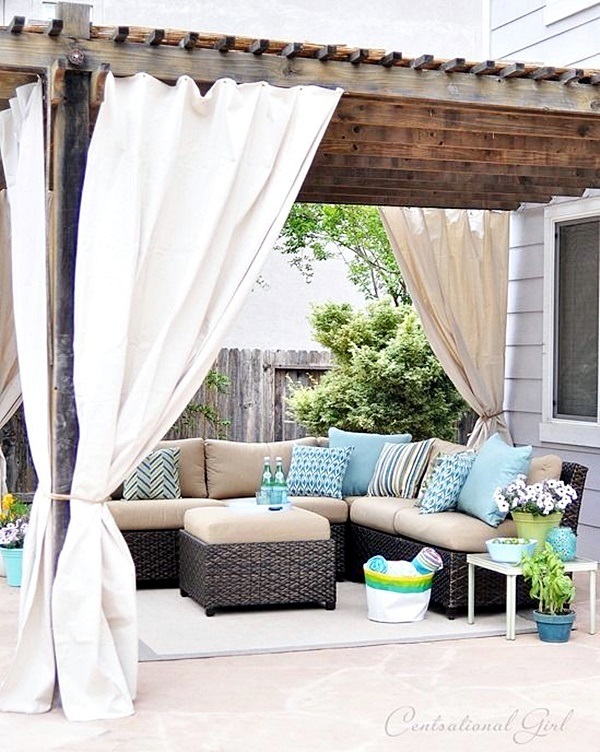 The cozy corner: You can actually emulate some of the ideas that are there for a cozy window seat in the backyard to make it your place of escape from all the stress of life. 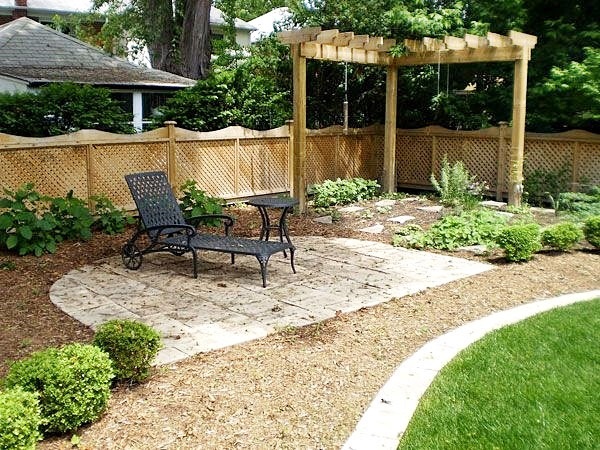 This means finding some kind of sheltered spot in the backyard and setting up a nice seat for you to lounge on as you enjoy some quiet time. 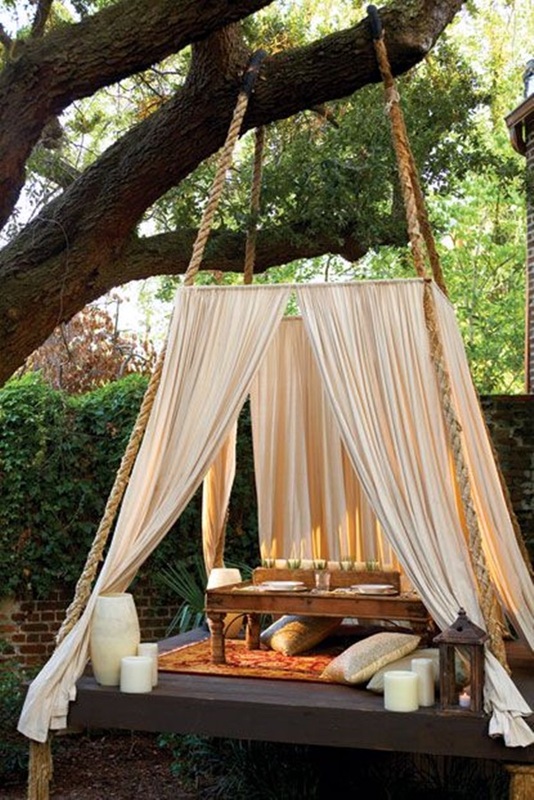 This time could either be spent in meditation or reading a book or indulging in some crafts project. 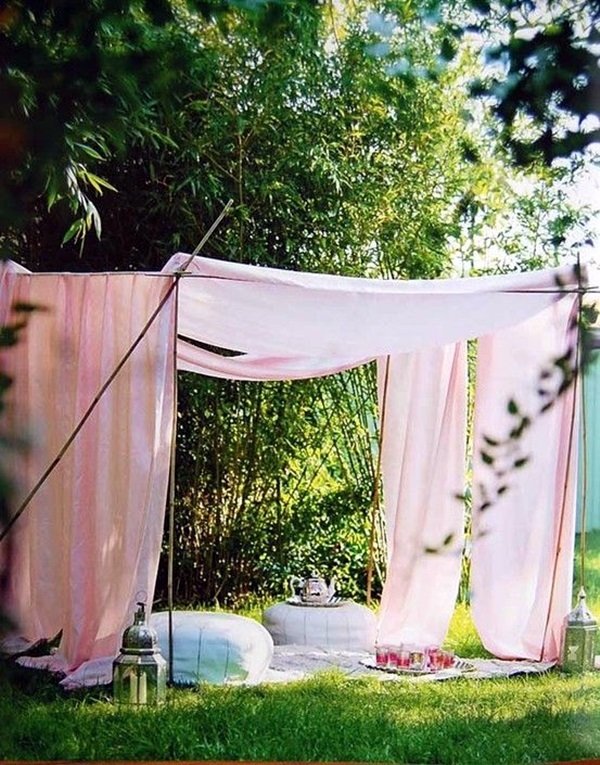 A tent to relax: Another idea that will make your backyard dreamy escape idea come alive is by setting up a tent in the backyard. 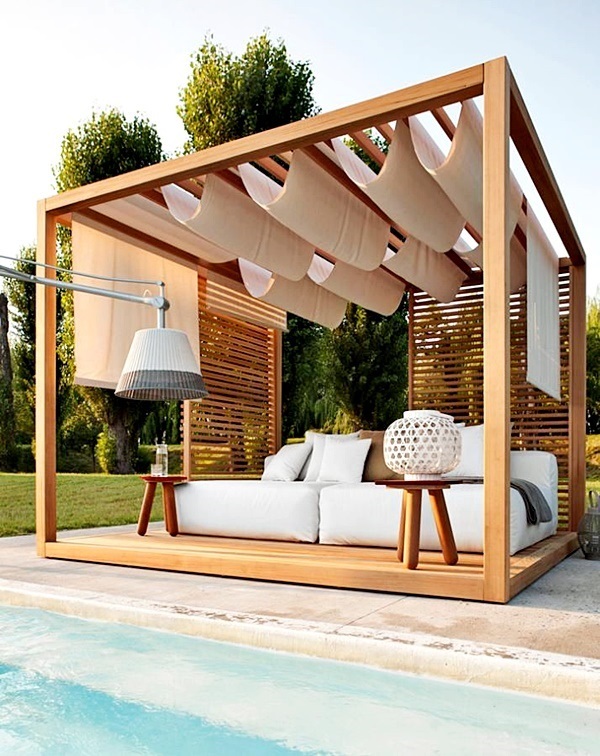 A tent by its very definition, is built to resist the forces of nature in terms of keeping away rains or excess sunlight and will give you a place to lounge when you feel the need to escape from your stress for a while. 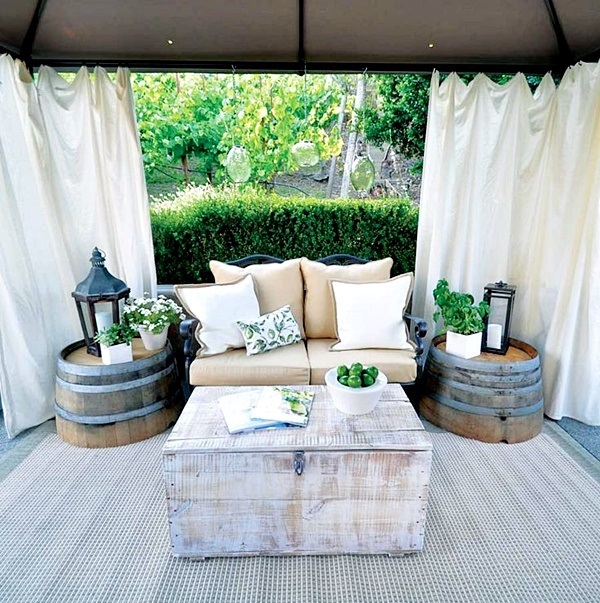 The tent can be as elaborate or as simplistic as you want it to be. 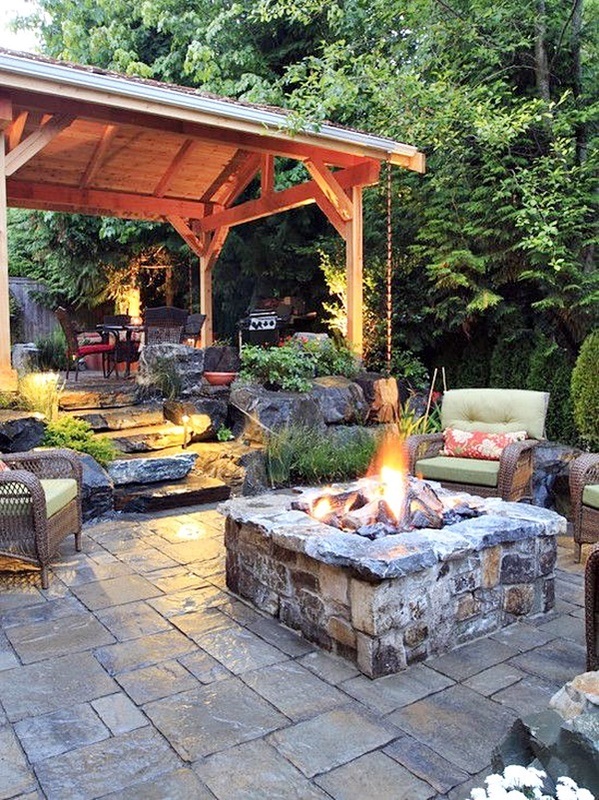 All you need to do is walk out into your backyard to find instant bliss and escape. 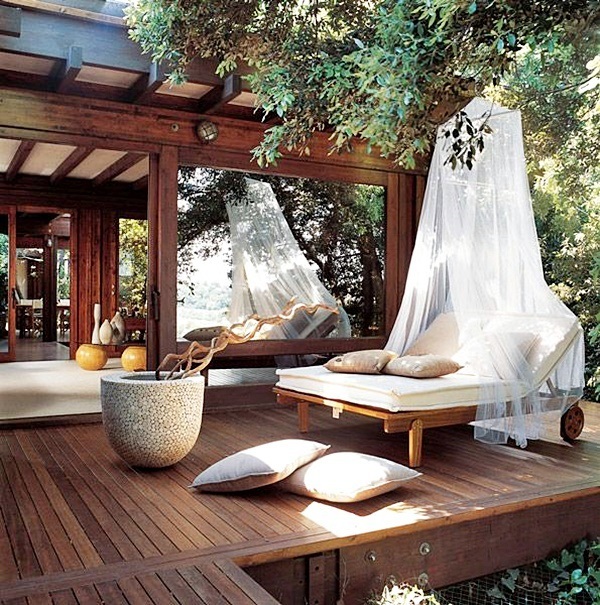 A treehouse: This is a childhood fantasy that most of us have and if you have the space, the tree and the resources, then this could be the ultimate escape. 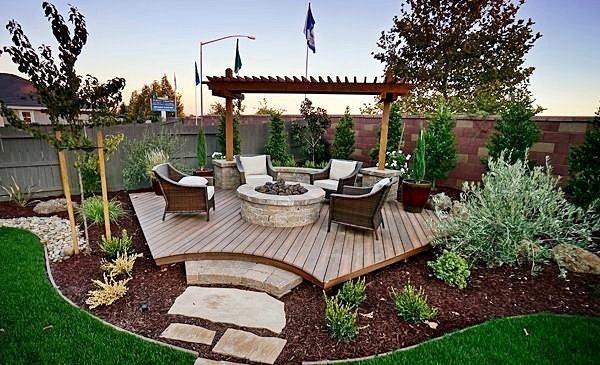 Depending on your situation, it could either be the adult version or the stuff of childhood dreams and full of adventures. 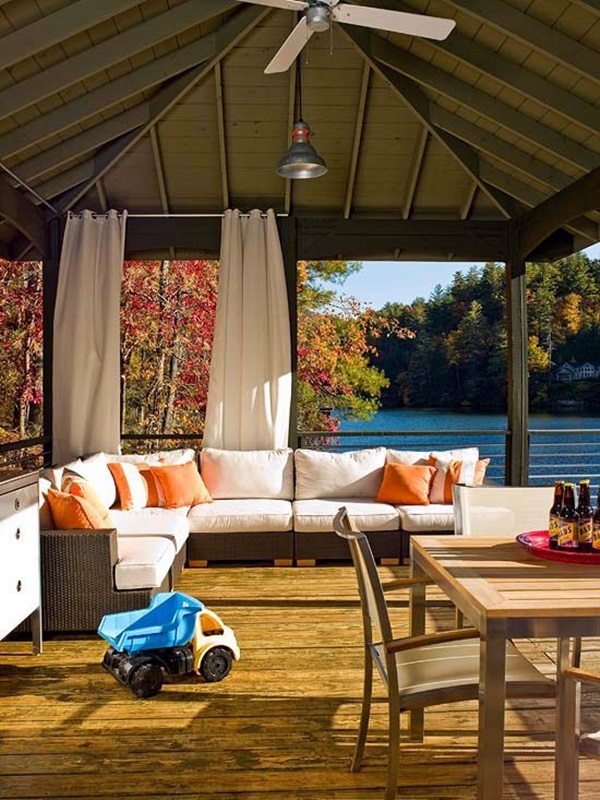 We would request you to ensure that you seek the proper consultation to ensure that your treehouse is safe and there are proper means of getting in and out of the treehouse. 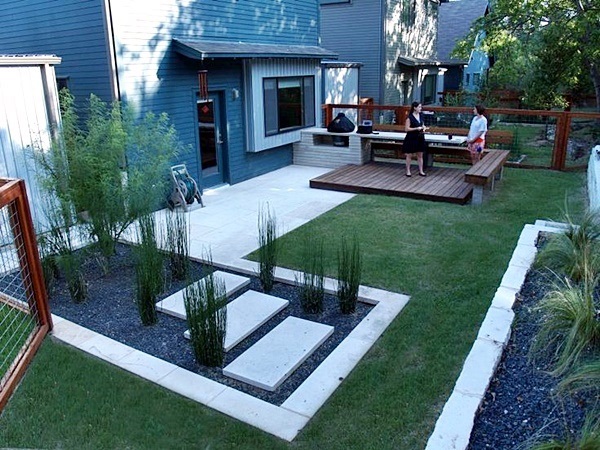 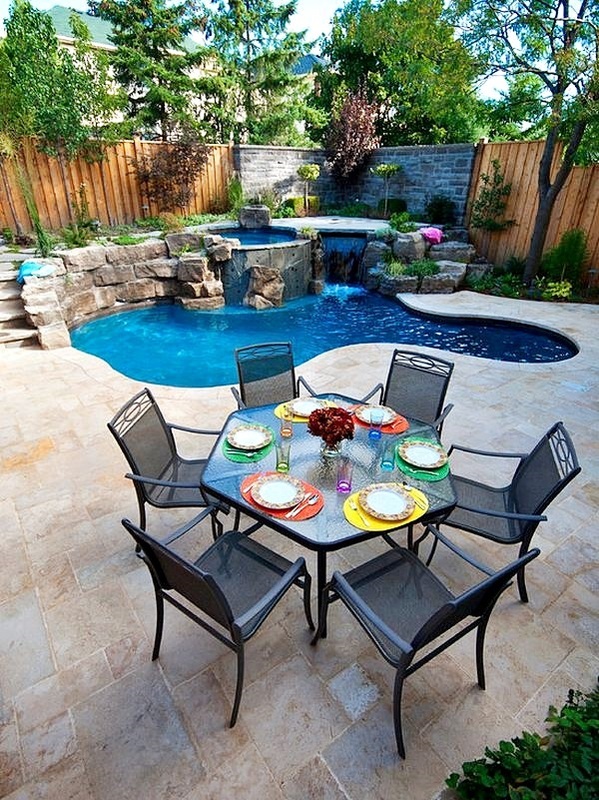 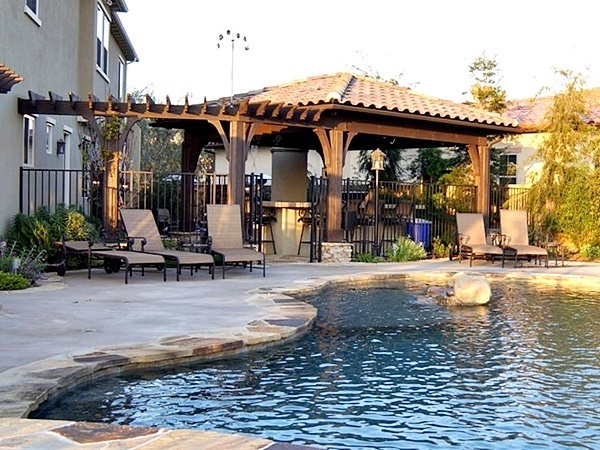 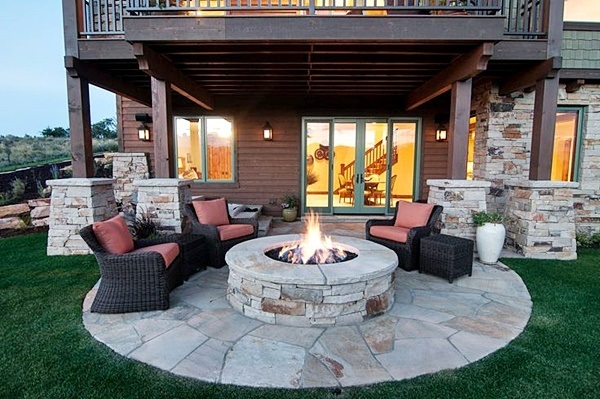 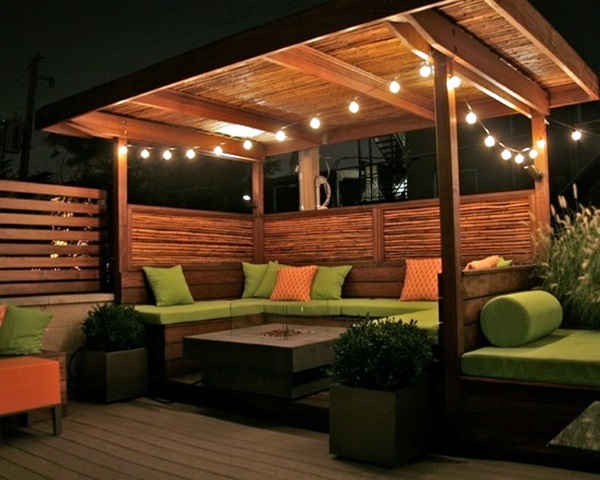 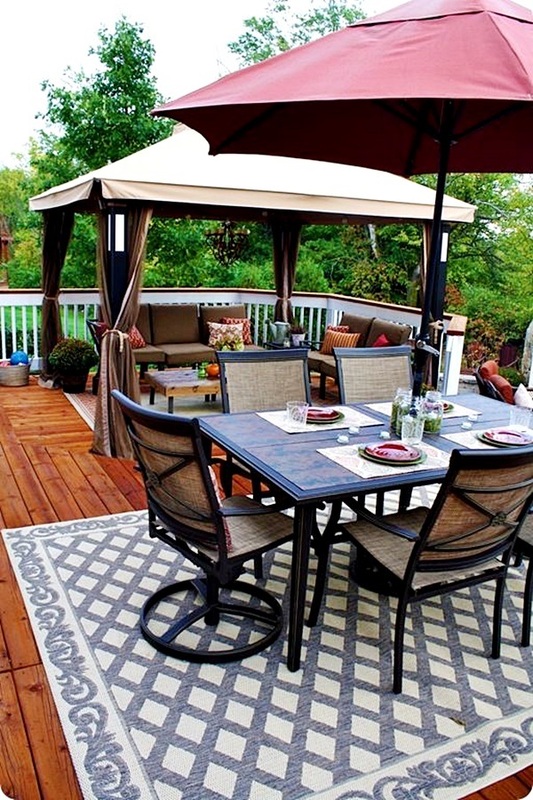 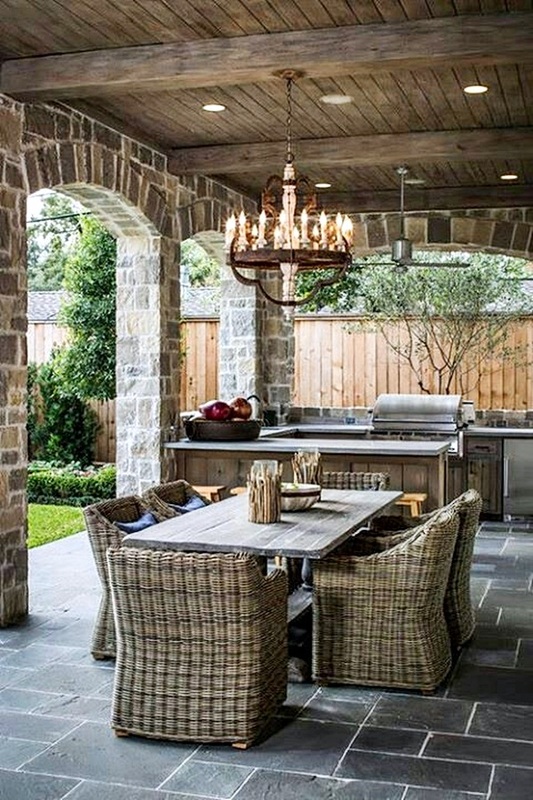 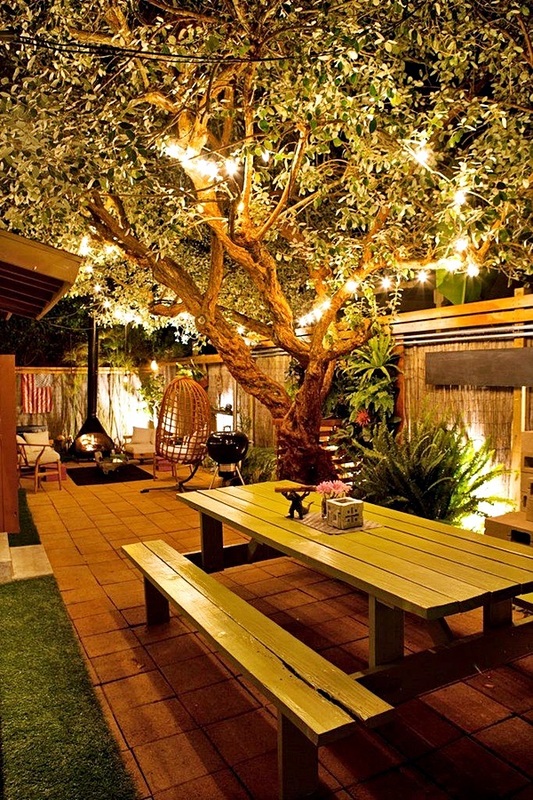 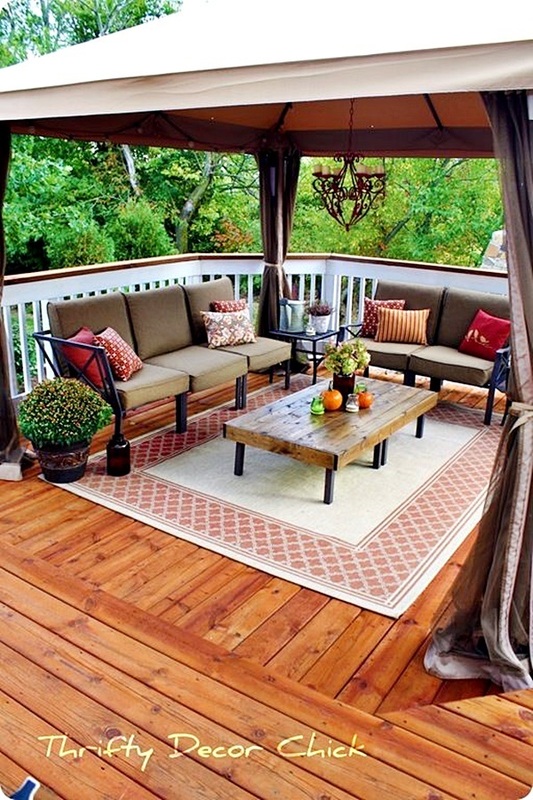 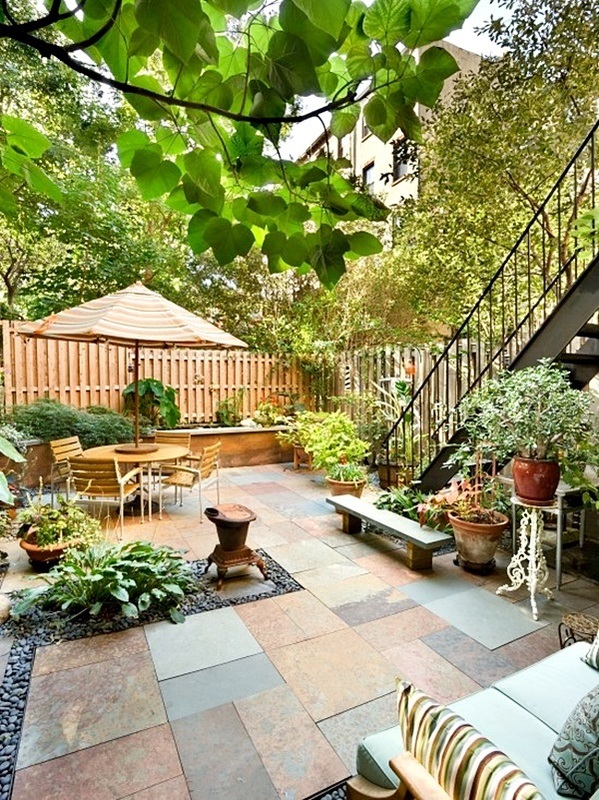 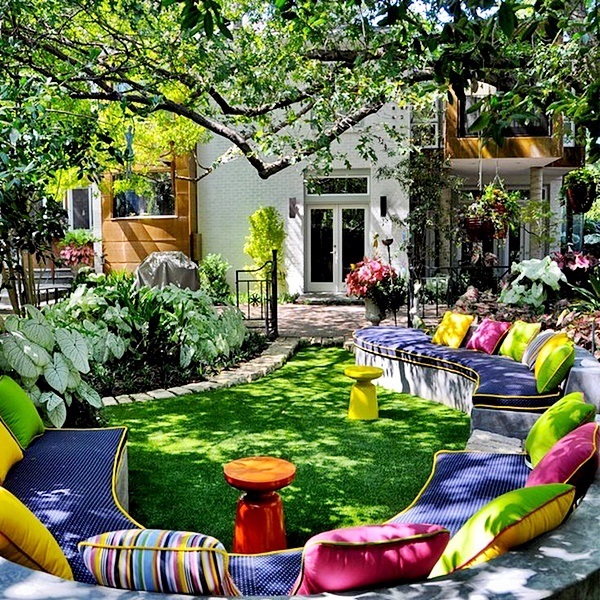 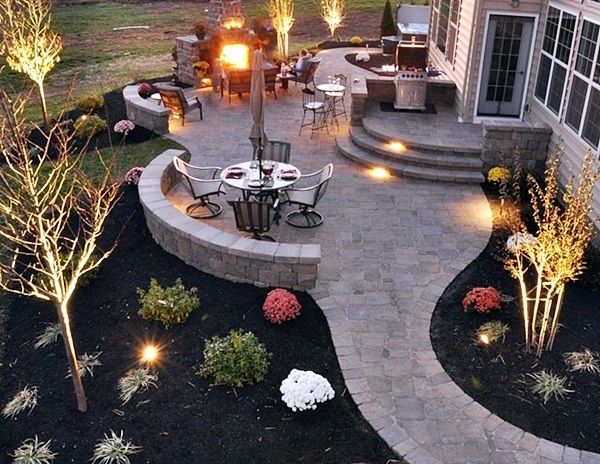 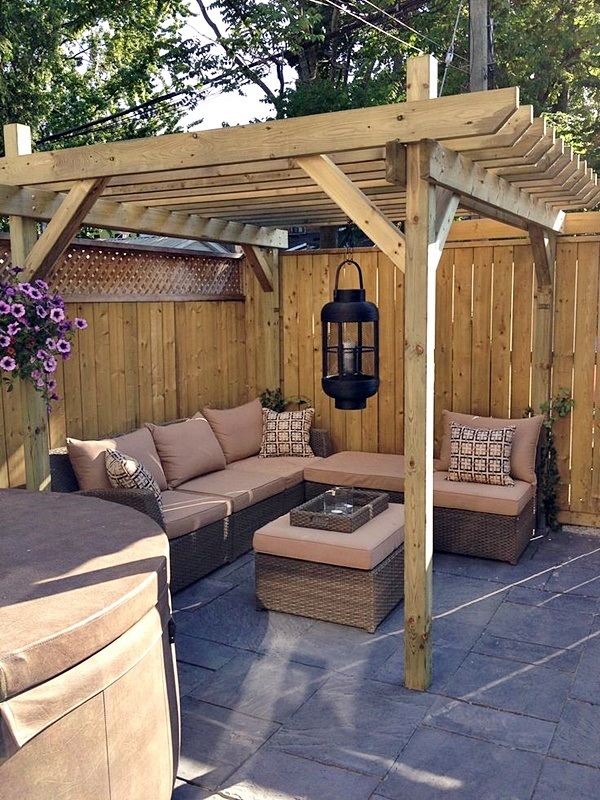 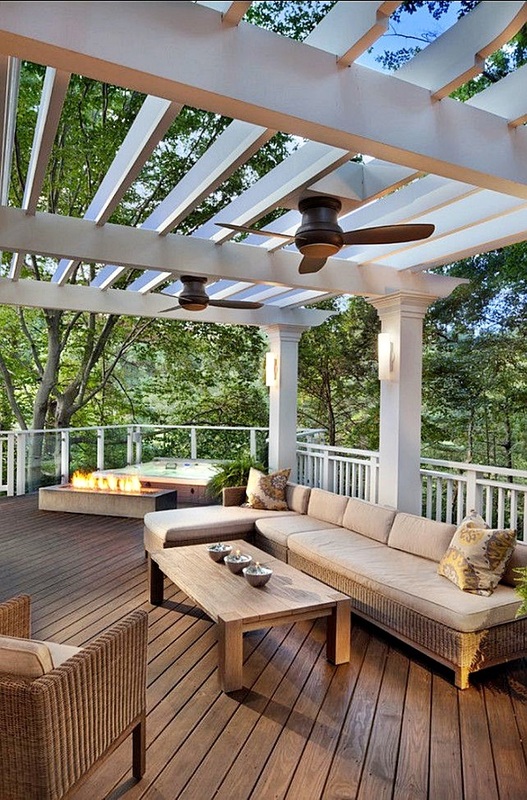 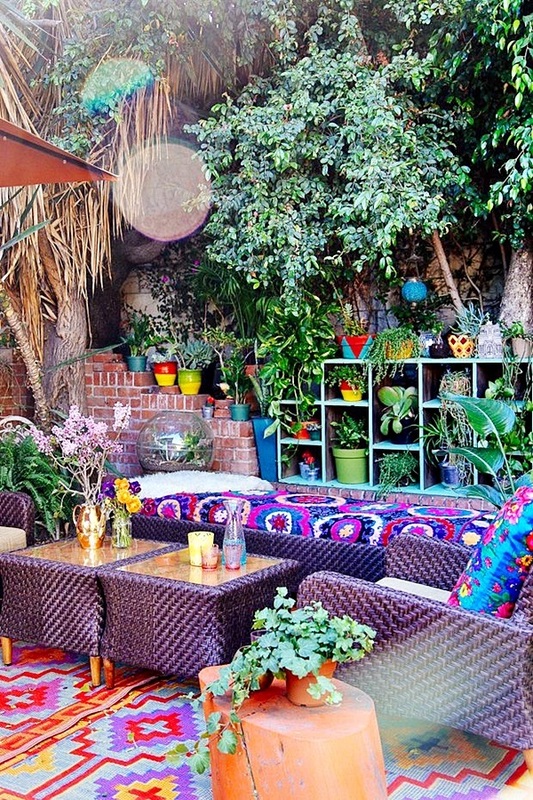 What do you think of the dreamy backyard ideas for your house that we have given here?